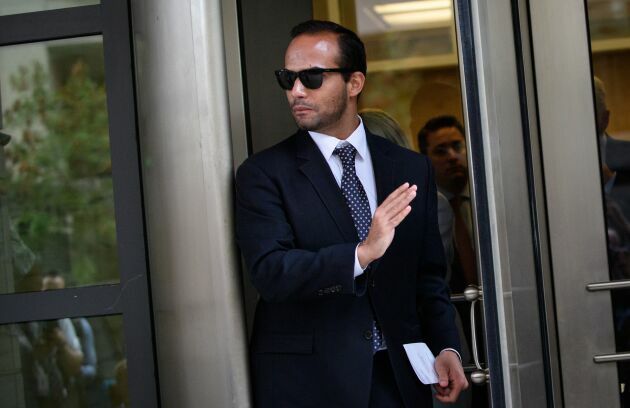 George Papadopoulos leaves a U.S. District Court after his sentencing in Washington on Sept. 7. Pierce Bainbridge Beck Price & Hecht, a fast-growing litigation boutique founded by two former Quinn Emanuel lawyers, added new firepower this week in Patrick A. Bradford, formerly of Davis Polk, and Craig Bolton of Wilson Sonsini Goodrich & Rosati. Bradford and Bolton joined the firm’s New York office. Pierce Bainbridge also has offices in Los Angeles and Washington. Bradford came to Pierce Bainbridge from from the New York City Council, where he was chief litigation & ethics counsel.